Come one, come all to an experience like no other! Immerse yourself in the world of witchcraft with a teacher who celebrates the unique spark within you. 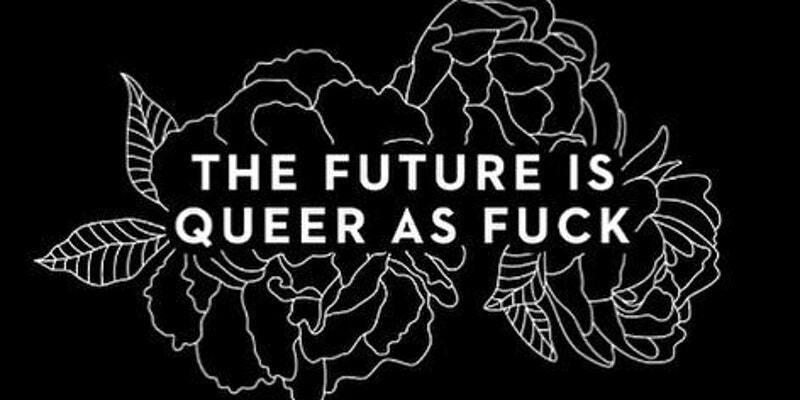 Explore the spells and charms which were created for us, by us; defying binaries, polarities and heteronormative patriarchal garbage, this is the real, visceral, tangible magik held within each of us as queers. We’ll not only examine the world of magik but also the divine reflections of queer & trans identities found throughout the world and throughout time.